Last fall we officially launched a closed test for live streaming to a limited audience that consisted of popular gaming streamers from Russia and the CIS countries. 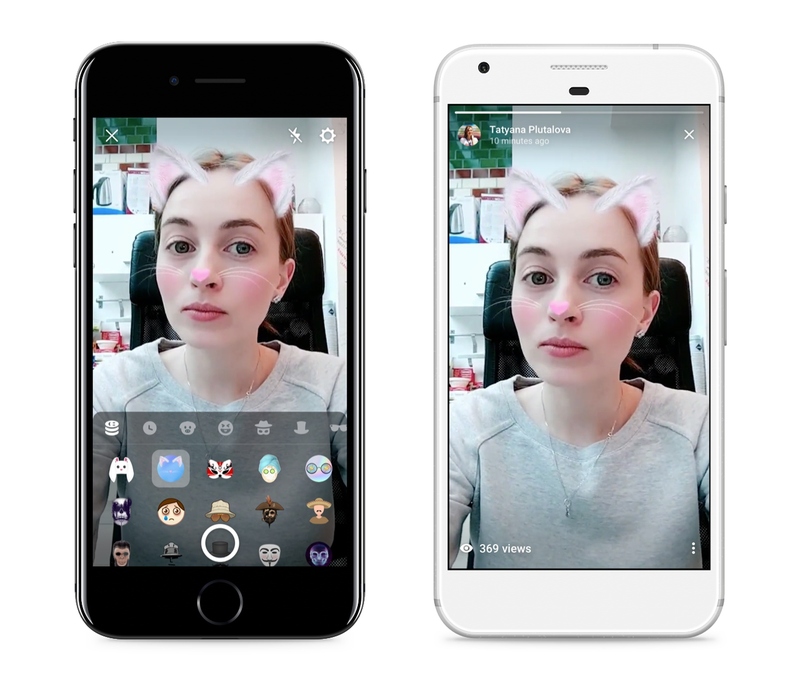 Afterwards, the app VK Live which allows mobile streams to be created using iOS and Android devices was released. 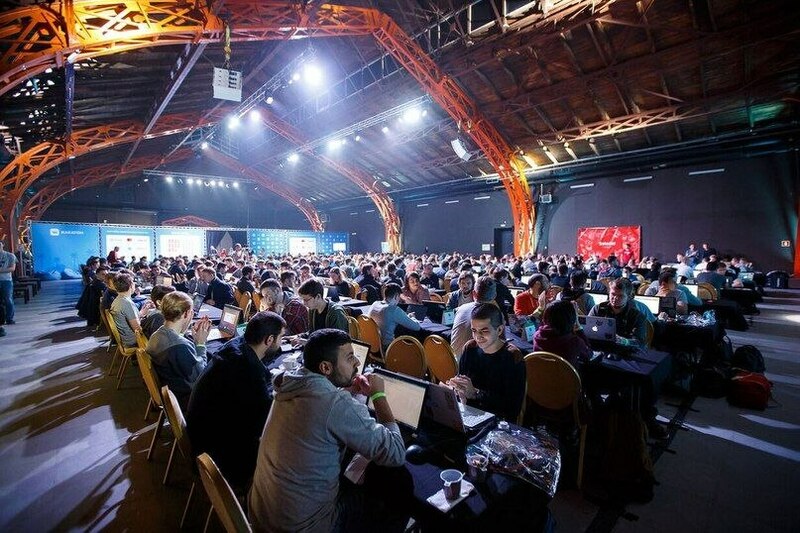 And now we are happy to say that all users and communities can conduct live VK streaming using computers, laptops and other special equipment. 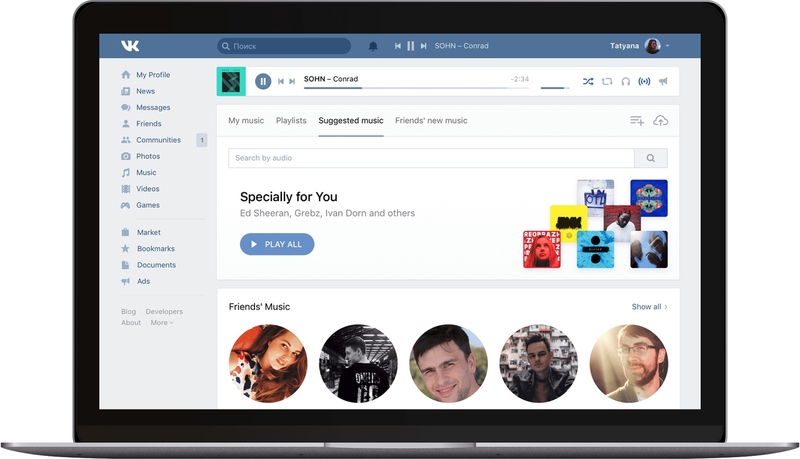 The innovation allows the sharing of video from the computer screen, game window or external camera in real time. Additionally, users can conduct reports using professional technology, organize 24-hour TV and radio streams and much more. VK live stream looks and works like other usual videos. 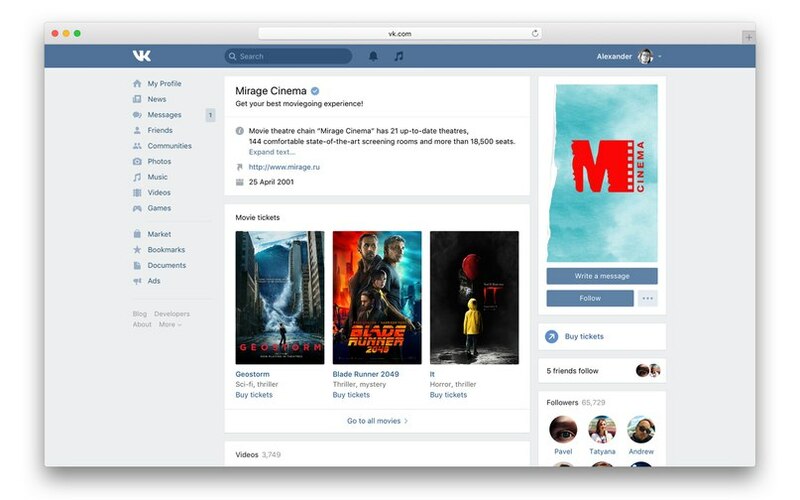 They can be added to a page or community, sent with a private message, shared on a wall or embedded on an external website. 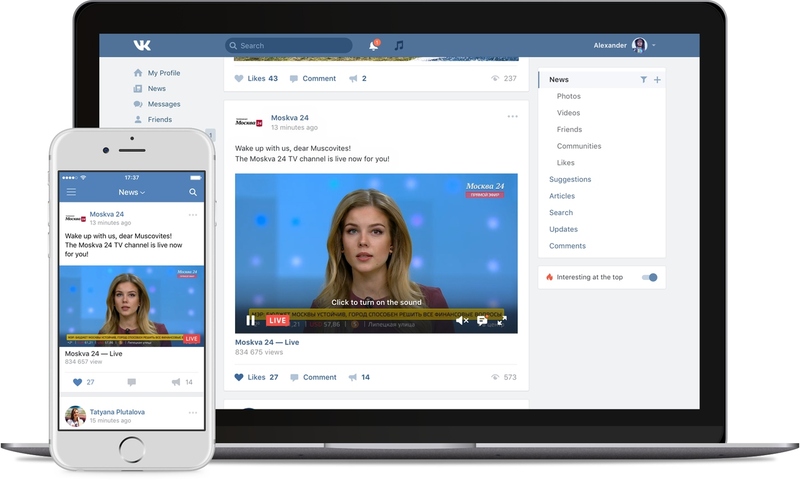 Moreover, just like videos, streams automatically play in the news feed with muted sound, thereby attracting additional attention. On the right side of the player, in the expanded form, a chat is available for viewers to communicate with each other while watching. Within a few seconds after the end of the stream, it is possible to rewatch it in the same video recording as a usual video. 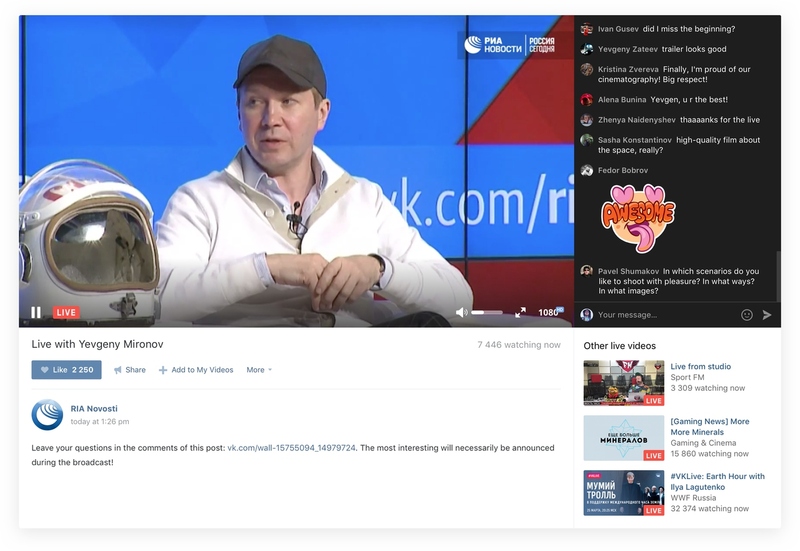 To create a live stream from a computer, open the full version of VK and go to the section “Videos” in the page or community. After this, press the button “Stream” in the top right corner and follow the screen prompts. For easier streaming on VK, there are special programs available from the external developer OBS for VK. We recommend reading the step-by-step instruction on creating live streams from a computer with the help of special software. Streamers can turn on notifications about the stream’s start, and after it begins, followers will receive a notification on the website bar (“bell”). 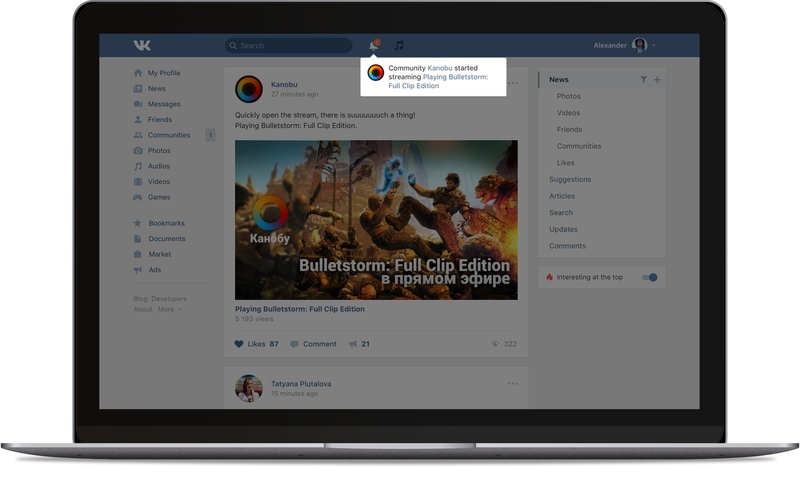 Also, streams can be published on the wall like a normal video, and it will appear in the news feed of all page followers. Streamers can receive donations from viewers. 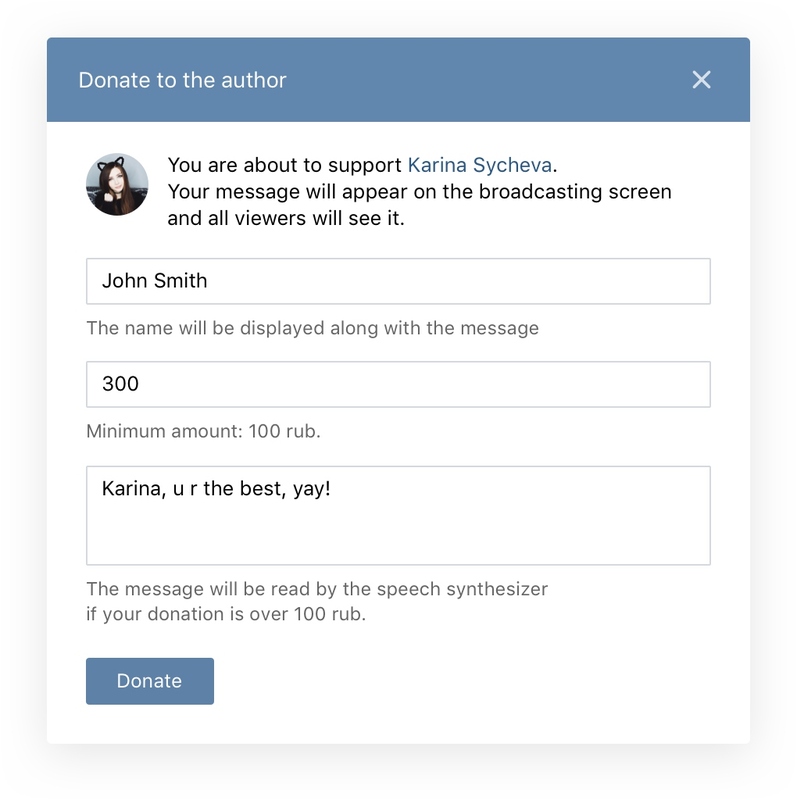 To support favorite streamers, users can click on the “Donate” button under the stream player, enter a monetary sum and write a message, after which it will appear in the live stream. In addition to paid messages, notifications about new followers as well as users who shared the broadcast can be displayed. More information about donation collections can be read here. Also, streamers who overcome the 250,000 mark for followers can participate in the distribution of video content program and earn money on ads displayed on their videos. To participate, send a request to our Support. In the near future, we plan to launch other ways of monetizing streaming, all of which we will definitely tell about. Follow us for news!